The marker is well-known as a place for photographers to visually identify the geographic center of North America. The Armory was well-suited for all of the meals. Mayor Arland Geiszler welcomed the convention at breakfast; and luncheon speaker Katie Dilse–a local talent–captivated the audience with her stories of growing up in one of America’s “least-densely-populated” counties. 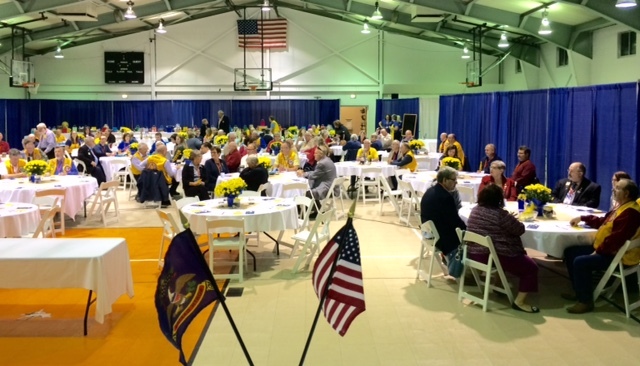 This year marks the first time a state Lions convention has been held in Rugby, and the local Lions Clubs and community residents went all out to provide a great opportunity for the Lions of North Dakota to gain leadership skills, learn about humanitarian projects, and enjoy each other’s company. The Rugby award-winning FFA parliamentary team members presented a showcase of their talent at the opening session. 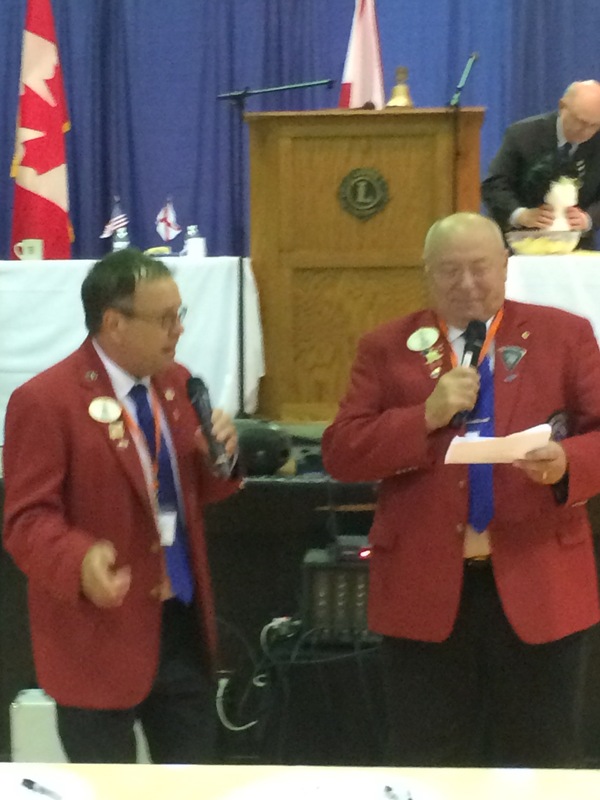 District Governor Mark and District Governor Luis entertain the crowd with a musical rendition of, “I just haven’t ‘asked’ you, yet!” Lots of fun! 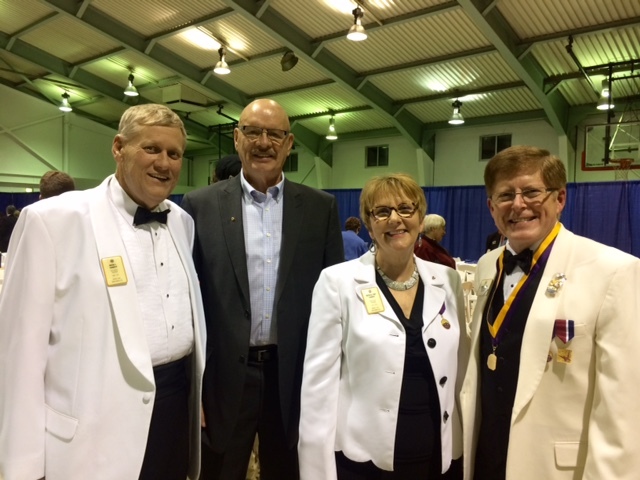 One of my roles at the convention was to explain my position as as a Trustee for Lions Clubs International Foundation. In addition to meeting with Past International Director Bruce Schwartz and the District LCIF Coordinators, I am pleased to report that we raised $570 to support the Measles Initiative. That means, the Lions of ND saved the lives of 1,140 children (with the matching funds from GAVI Foundation). Thank you to all who contributed! ID Jerome Thompson was “climbing new mountains” at the banquet as he encouraged everyone present to strive to reach those in need and grow to meet new challenges in the second century of Lions service. 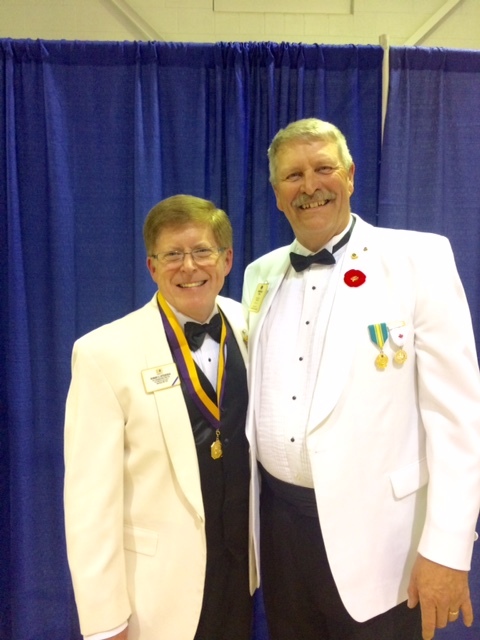 The International Director who represented LCI as at the convention was Jerome Thompson of Moulton, Alabama. 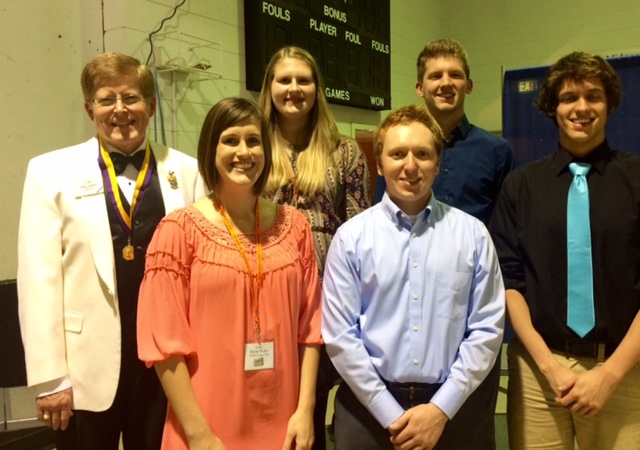 A polished speaker and effective communicator, ID Jerome was well-received by the ND Lions. His roots in AL are in rural communities and he related well to the impact Lions have at the local level. He also understood the challenges Lions face in rural areas. ID Jerome is passionate about growing the membership of Lions in North America. 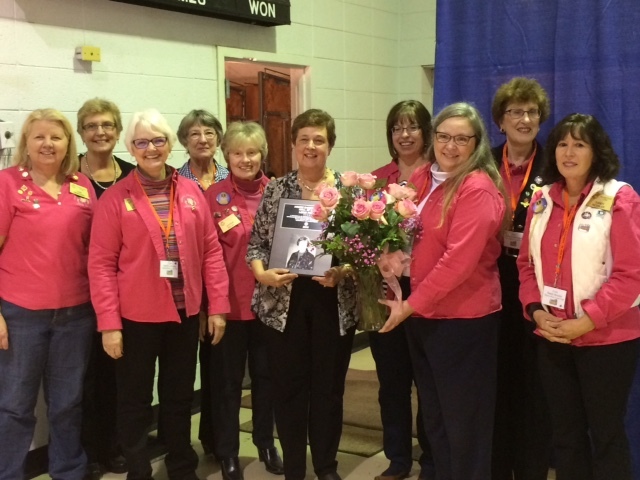 The endorsement of Past District Governor Pat Vannett by District 5NW brought excitement to the convention and PDG Pat and her team plan to seek the Multiple District endorsement in May. 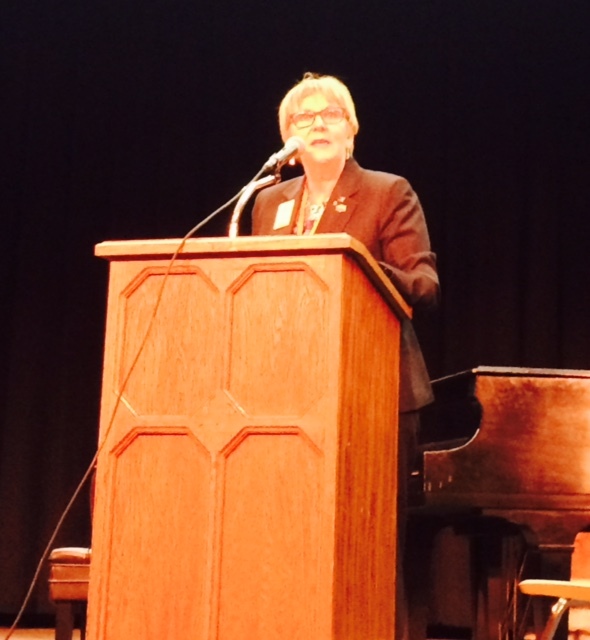 PDG Pat thanked the delegates and pledged to continue her service in the days and years ahead. She was endorsed unanimously in District 5NW and received the support of all ND Lions by acclamation at the State Business Meeting. 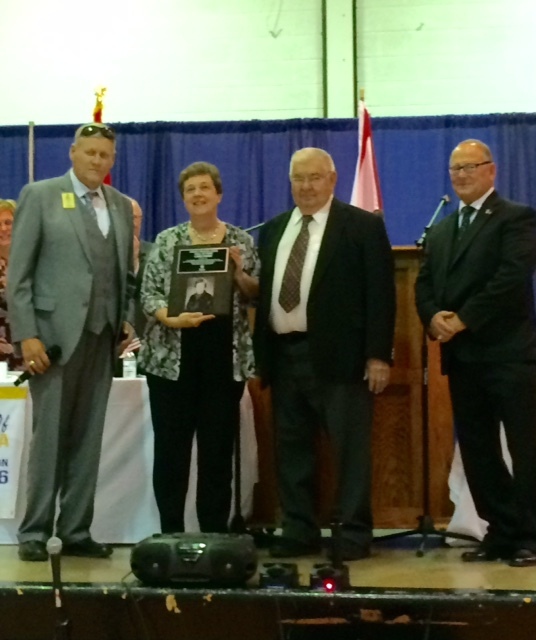 One of the highlights of every State convention is the induction of the newest ND Lions Hall of Fame member. 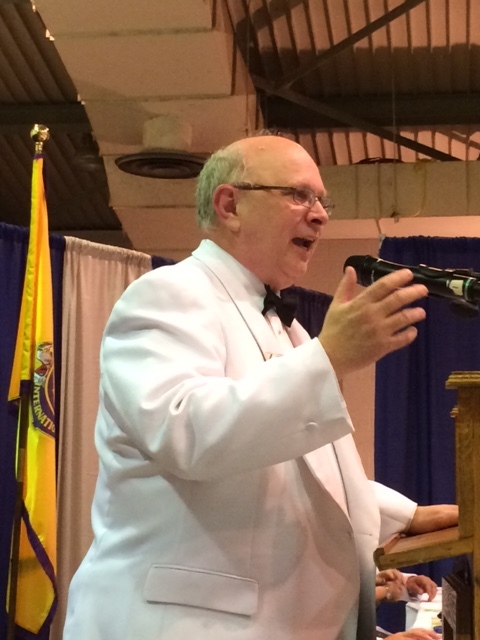 This year, Lion Loris Freier of the Bismarck Prairie Rose Lions Club was inducted. Lion Loris was a charter member of the club over 30 years ago and she has remained active in promoting diabetes education and general health. 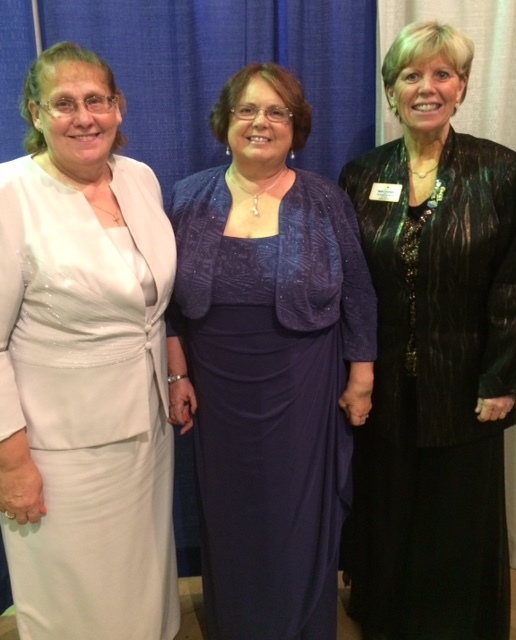 Prairie Rose Lions are proud of their newest Hall of Fame blossom, Lion Loris Freier (center). they gave her a lovely bouquet to honor her induction. 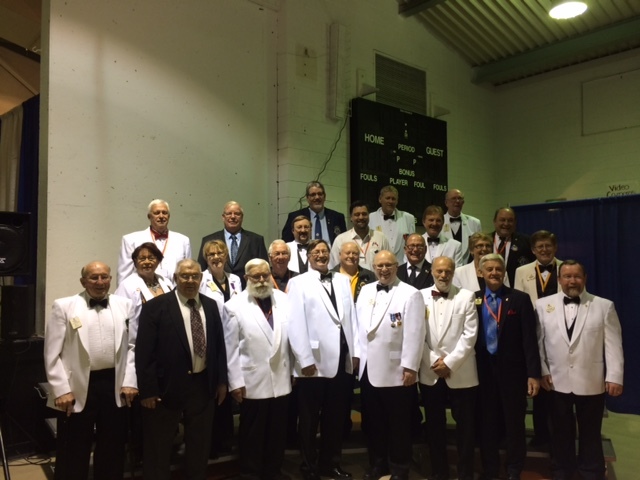 23 North Dakota Past District Governors join with ID Jerome Thompson at the 2016 ND State Lions Convention banquet. 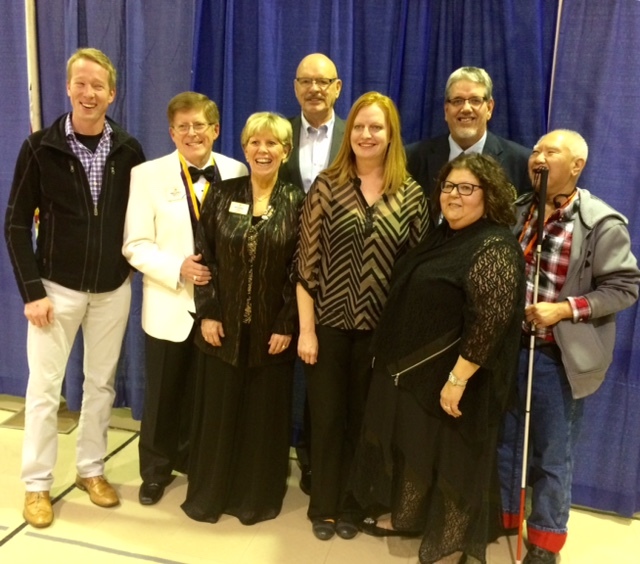 We were especially proud of the NDSU Campus Club members who attended. 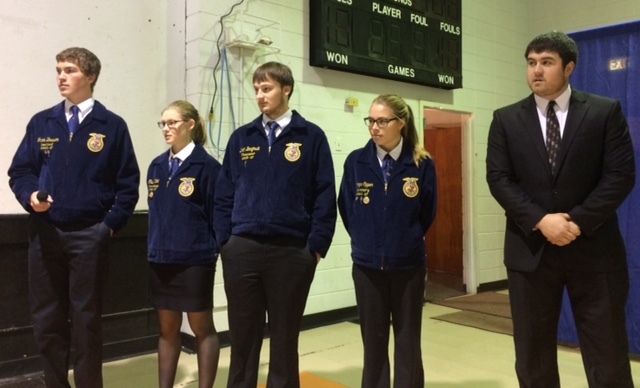 Five members were on hand and they were recognized several times: Lion Skylar Wehri received a Presidential Certificate of Appreciation; the club received a four-diamond rating for its service to promote vision, youth activities, hunger relief, and environmental protection. Other individuals received awards for membership development. I can’t tell you how proud I am of these young people and the club. They will be welcomed into many local clubs in the future as they leave NDSU to pursue their careers. Coming to ND was also good for the soul. We have very good friends from Multiple District 5 and reconnecting with them to share stories of family, work, and service always recharges our spirit. 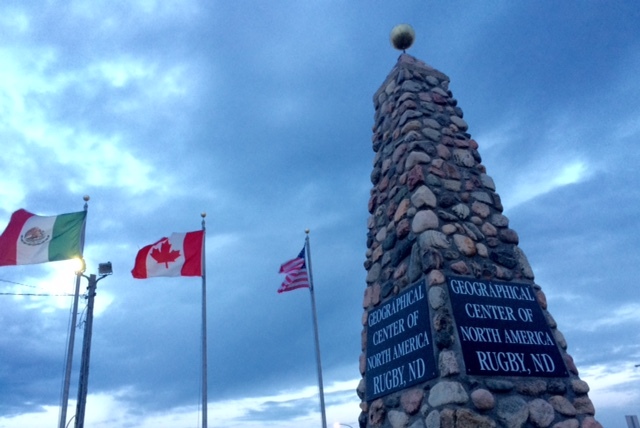 From Saskatchewan to South Dakota, Lions came to Rugby to gather. It was a great way to end October! Enjoying time with special friends, Kevin and Pat Vannett and Mel Olson. Great time with “big brother Rob” from District 5SKS. 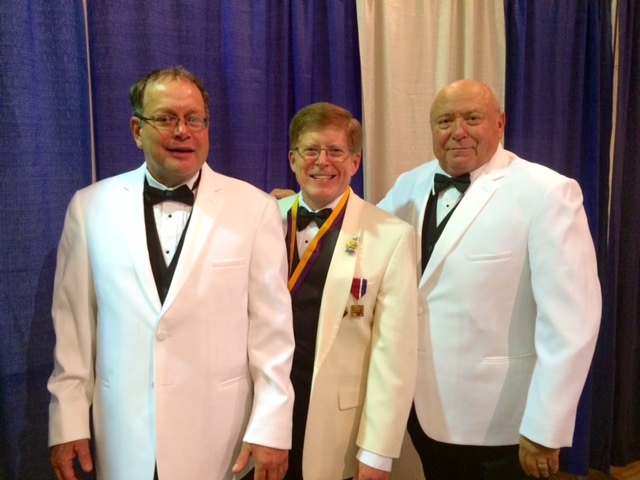 DG Mark Koller, PID Robert Littlefield, DG Luis Coca, Jr. When the convention ended, it was back to Fargo-Moorhead and a day with Mom. It was good to be with her and she was happy to see us. We are grateful to the staff at Eventide and to Hospice of the Red River Valley for caring for Mom.